Every large town in Crete, like every large town in Greece, has a KTEL rural bus station from where the comfortable and fast green and cream coaches fan out to other towns and almost every village. The KTEL buses, in fact, are one of Greece’s unsung success stories, as they are enviably punctual and clean. 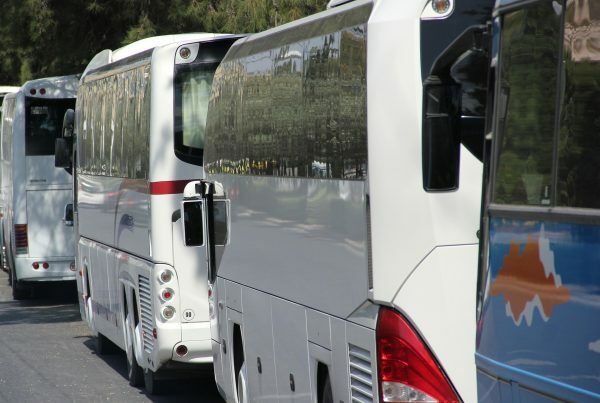 In Crete the main KTEL bus stations are at Heraklion, Chania, Rethymno, Agios Nikolaos, Sitia and Ierapetra. All these towns are interconnected with regular bus services. All the bus stations have timetables listing times of departure for each destination. The times are also available by telephone, so it’s not at all difficult to plan an itinerary around Crete based solely on bus travel. It’s cheaper and safer than renting a car, and you’ll be able to relax and concentrate on the scenery as well as observe local life. Some drivers switch on the radio or CD player, so you can get some Cretan music to while away your journey. The KTEL intercity bus station of Chania is located in the centre of the city, just a few blocks from the shops and main hotels. It’s the focal point of a dense network of buses that cover the multitude of beaches and villages dotting the western end of Crete. About an hour’s bus ride, for example, brings you to Kissamos in the west, famous for its fruity red wine — and if you intend to indulge in Kissamos wine, then the bus is the right means of transport for you! The bus will also take you to the fabled beach at Falassarna close by. Other KTEL destinations out of Chania include the villages and resorts of Apokorona province, where many foreigners choose to retire, and the Samaria Gorge, a hiker’s unforgettable challenge. After doing the course at Samaria, you can return to Chania by KTEL bus from Sfakia after a short boat ride. The KTEL intercity bus station at Rethymno has one of the best locations any bus station could ever have — right at the foot of the massive Fortezza Castle that juts out into the sea off the old city of Rethymno. As the bus swings in, the great fortification comes into view in all its majesty. In fact, the KTEL service between Heraklion and Chania stops at Rethymno for about half an hour, during which time you can hop off and stroll around the great seaward rampart of the castle. Generally, the bus services in Crete are great. 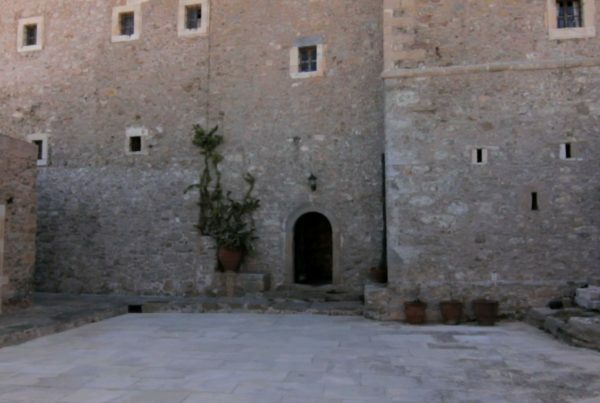 Every large Cretan town, and some of the bigger villages, have car rental agencies. They’re also to be found at the airports of Chania, Heraklion and Sitia. The agencies are almost all branches of large multinational and Greek firms, so reliability can be taken for granted. 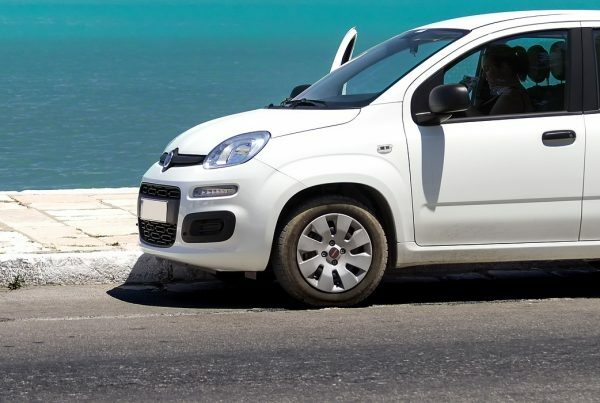 There is usually an adequate supply of vehicles of all sizes for rental, at reasonable rates, though naturally demand soars in the summer months, and it’s recommended that a car be booked weeks in advance. You can rent a car in one town and leave it at the branch of the same agency in another. Yet driving in Crete requires caution. Though the roads are generally well-paved and signposted, they get very twisty in hilly places, with plenty of unexpected hairpin bends. 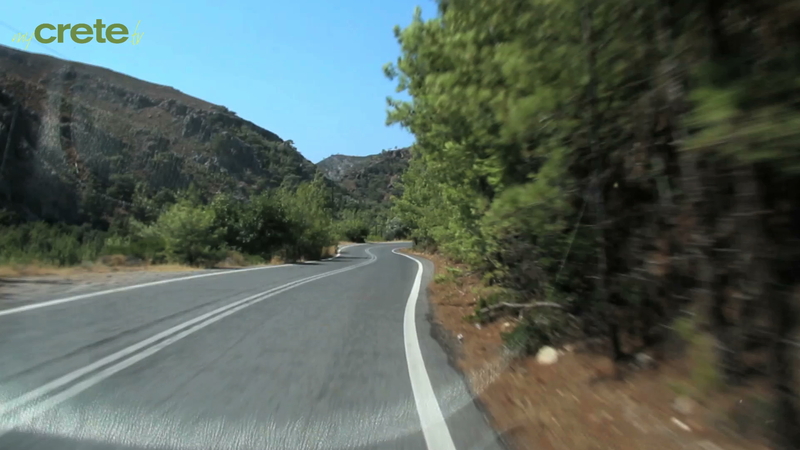 The rule of thumb as a foreigner at the wheel in Crete is: defensive driving. Cretans are notoriously cavalier on the roads and it’s all too tempting to get involved in an ego contest. Resist the temptation. You’re there to enjoy your holiday and nothing else. That said, however, renting a car is the best and most efficient way to get around Crete, as you can drive the whole length in half a day.